We had a very busy week back at school! We have been reminding the students that there is a lot of learning still to do during these few weeks before Winter Holiday Break. It is easy for them to forget about that when all of the holiday excitement is in the air! 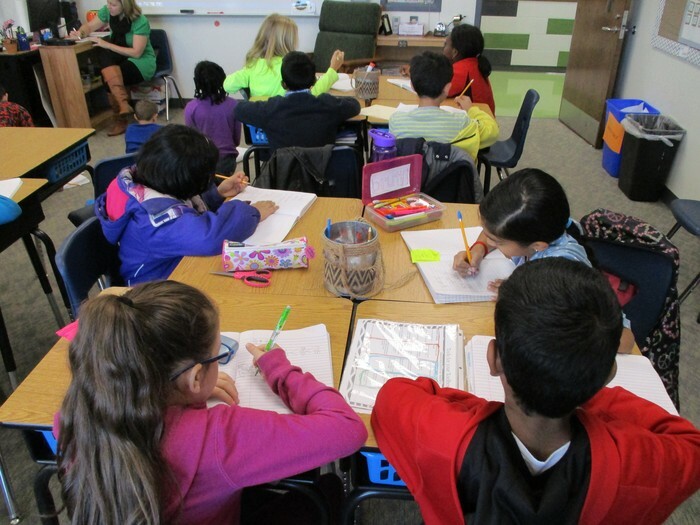 You can help us out by reminding them to stay focused on what the teacher is saying during class so they don't miss out! 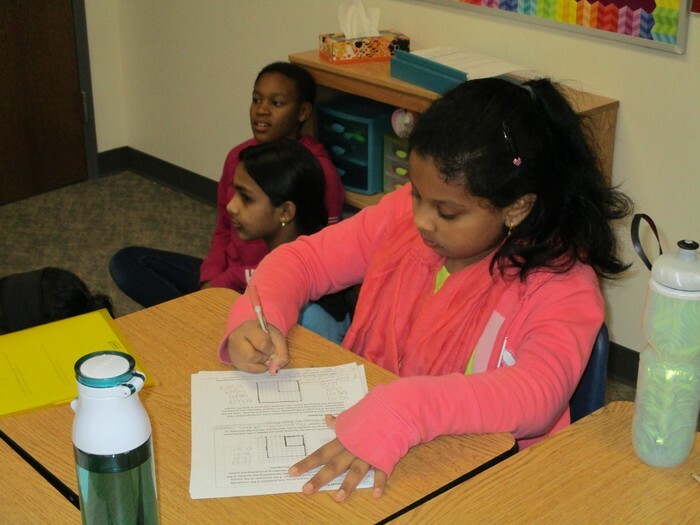 Check out the pictures below to see what has been happening. Speaking of holiday excitement, thank you so much to all of you who donated gifts to the children we sponsored through the Angel Tree program. It was amazing to see your family reaching out to others in such a gigantic and gracious way. Although we don't get to physically see it, just know that we have greatly impacted the lives of children who might otherwise have gone without. I have said it 100 times and I will probably say it 100 more...our families at Norris are one of the most giving, kind, and thoughtful families that I have had the privilege of working alongside. Mrs. Baehr's class showing their work! 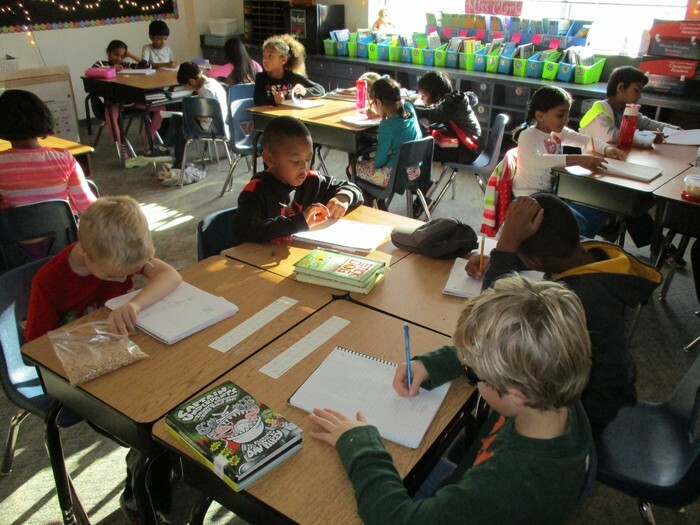 Mrs. Brommer's class working hard! 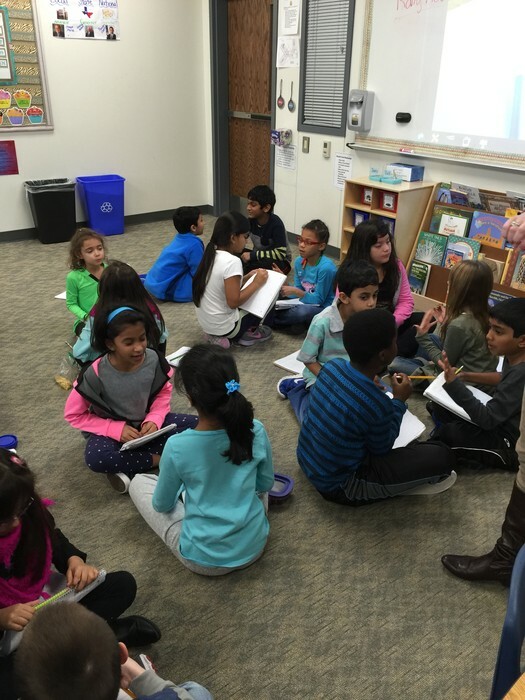 Ms. Clark's class knocking it out of the park! 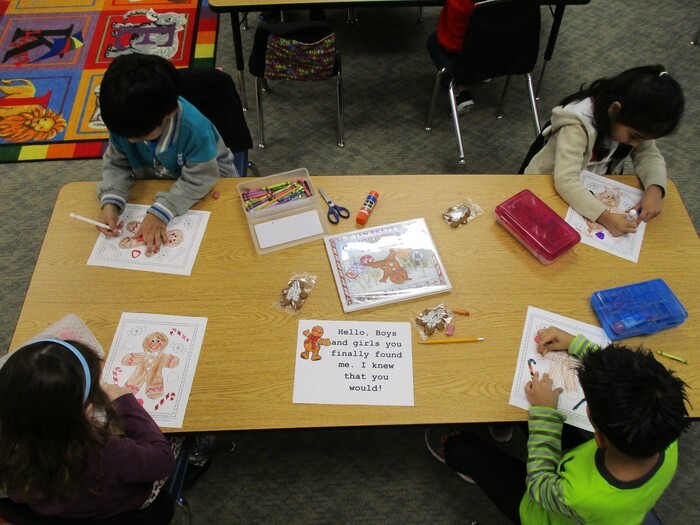 Mrs. Nguyen's class stretching their thinking! 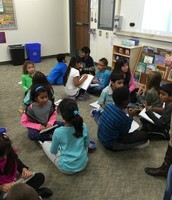 Ms. Conn's class working away! Please follow the link at the bottom of this email and submit the RSVP form if you are planning to attend the classroom winter parties at Norris on Friday, December 18th at 1:45 pm. The DEADLINE to RSVP for the Class Winter Parties is WEDNESDAY, DECEMBER 16th at 3:00 pm. If you miss the deadline and still wish to attend the parties, you will be asked to sign in at the front office. This will be more time consuming and there may be a long line. Please fill out the form only AFTER your ID (Driver's License) has been scanned in the front office. Feel free to come into the office to scan your license before the deadline to submit the form. Each visitor planning to attend needs to submit a form. Please contact the school if you have any questions. 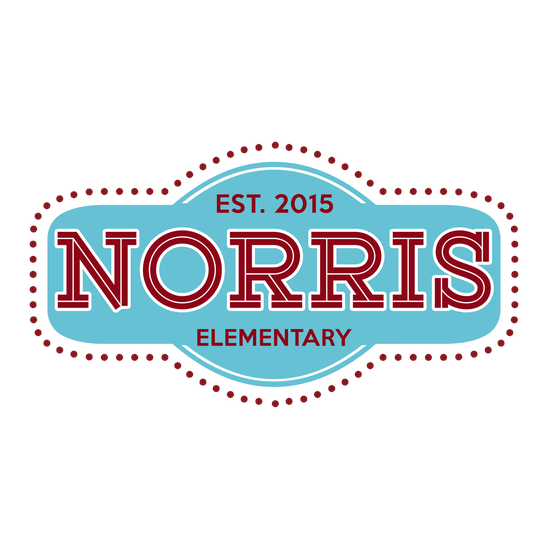 -We have a new way to raise money for Norris Elementary PTA! AmazonSmile is a simple and automatic way for you to support Norris Elementary PTA every time you shop, at no cost to you. When you shop at smile.amazon.com, you’ll find the exact same low prices, vast selection and convenient shopping experience as Amazon.com, with the added bonus that Amazon will donate 0.5% of your purchase price to our school! Simply go to smile.amazon.com from the web browser on your computer or mobile device. Login with the same account you use on Amazon.com. On your first visit to AmazonSmile, you need to select a charitable organization to receive donations. 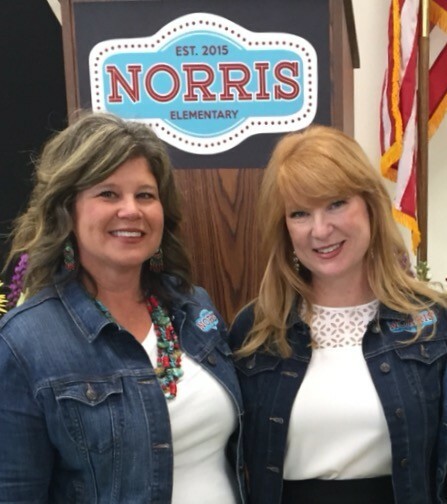 Search for "Norris Elementary PTA" and select the one located in "McKinney TX". Happy shopping!